Get a much-needed relief from the hectic schedule of the daily life with the amalgamation of Yoga, Ayurveda, herbal spa and massage, and opulent living in the spiritual domain of Rishikesh. Ekam Yogashala is a traditional heritage imparting the profound art of Yoga. One of the most popular Yoga Schools in the continent, it boasts of being associated with Yoga Alliance USA providing an internationally acclaimed certificate to all the participants, who successfully complete the course. 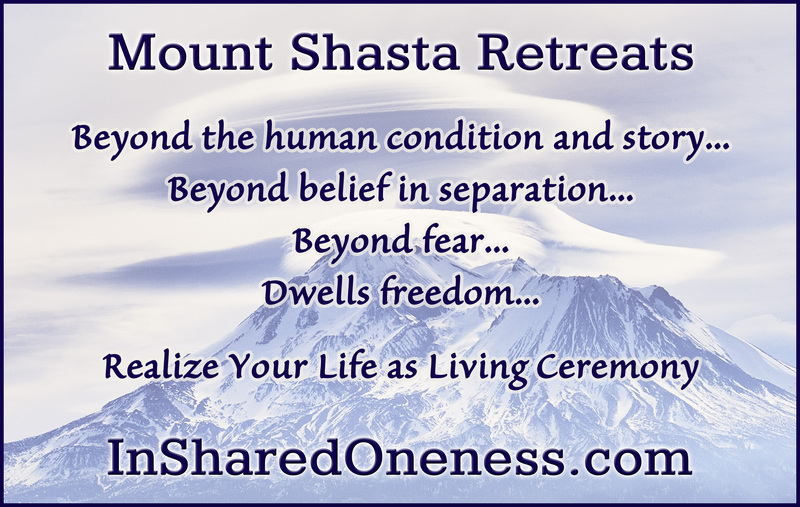 In Shared Oneness offers customized transformational spiritual retreats in the activating beauty of Mt Shasta, California, USA. Individuals, couples, families and groups are assisted in discovering their fullest Unique Self Expression beyond limiting beliefs and fearful thoughts. Delve into the beauty of Yoga and sail through the huge yogic knowledge amidst the extreme natural opulence of Thailand with traditionally-blend Yoga TTC. From highly qualified Yoga Gurus from the land of Yoga, India, get enlightened with authentic Yoga education. The ultimate goal of living the life with a purpose cannot be possible without traveling which cannot be considered pleasurable without opulence. Explore the beauty of Yoga and rejuvenate to the core in the radiant domain of nature and luxury.